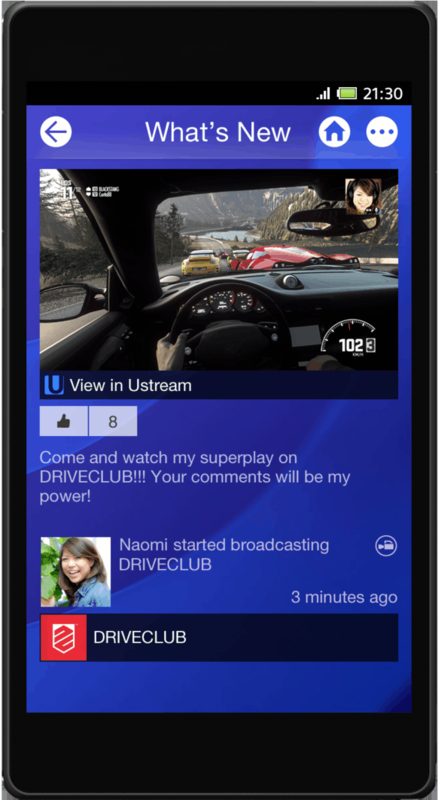 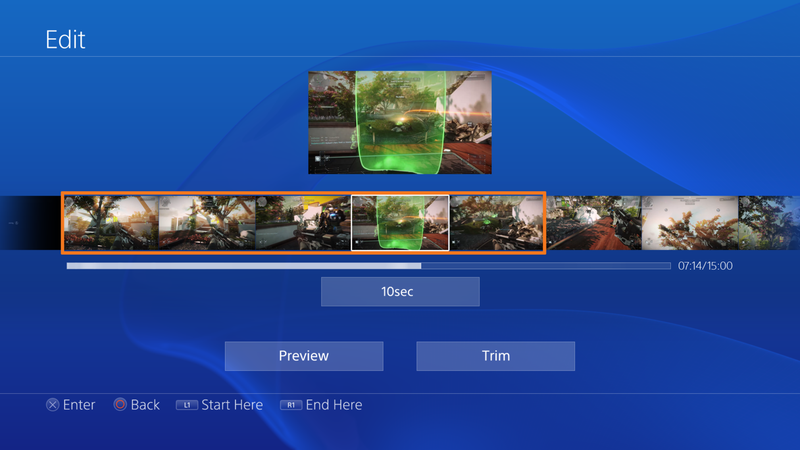 Sony has just released some brand new high definition images of the user interface for the Playstation 4 console itself as well as its complementary mobile (smartphone and tablet) apps. 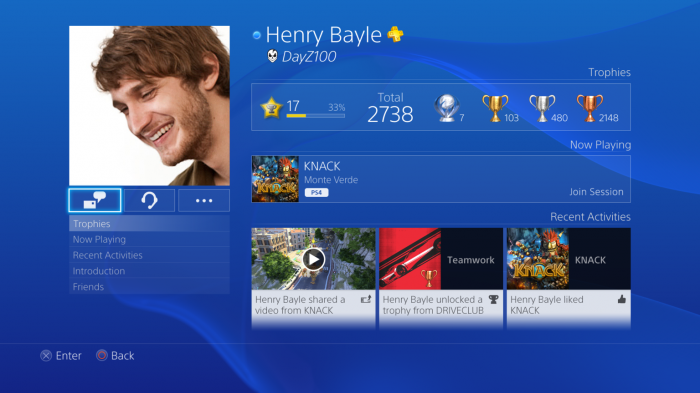 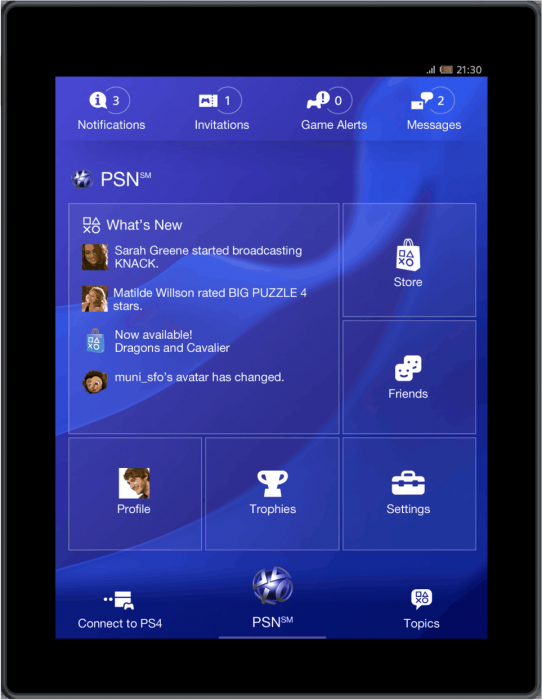 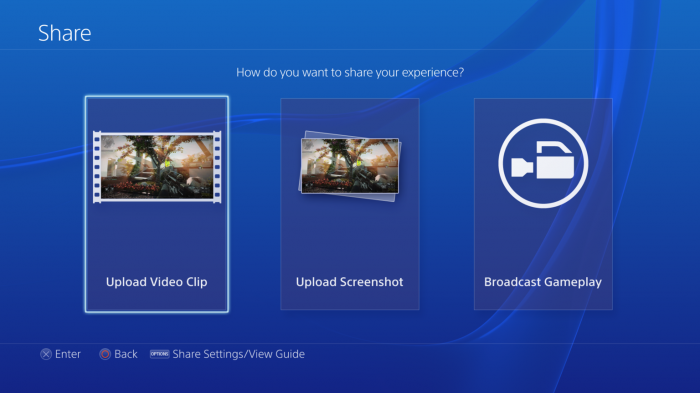 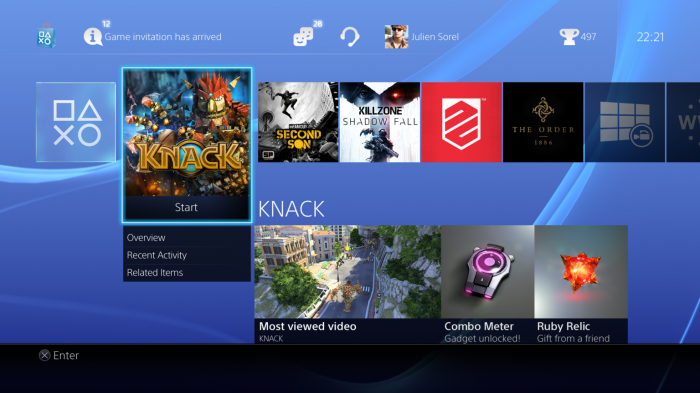 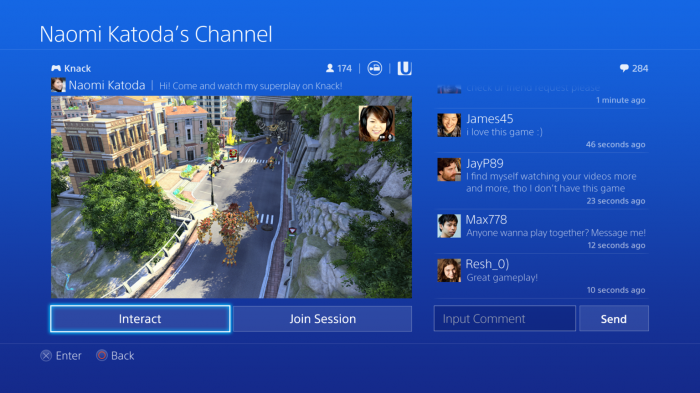 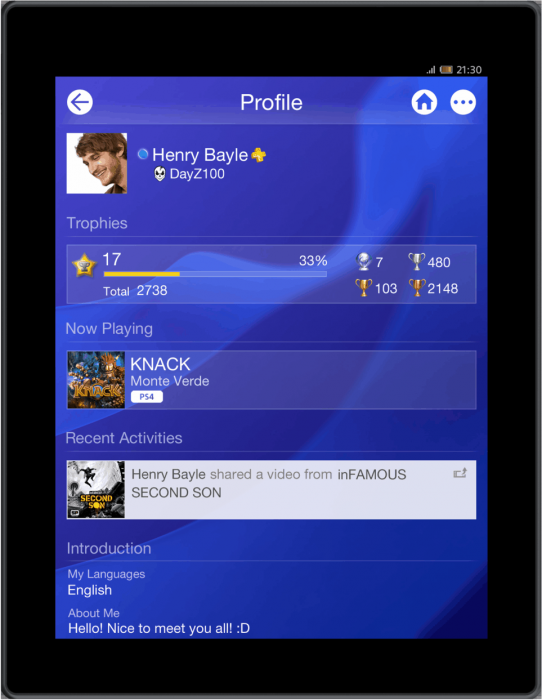 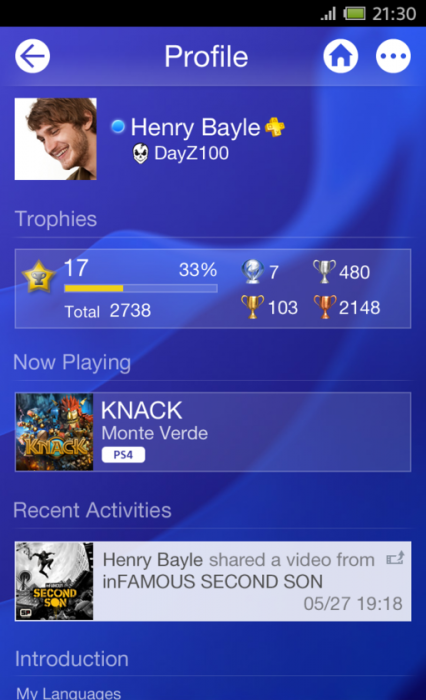 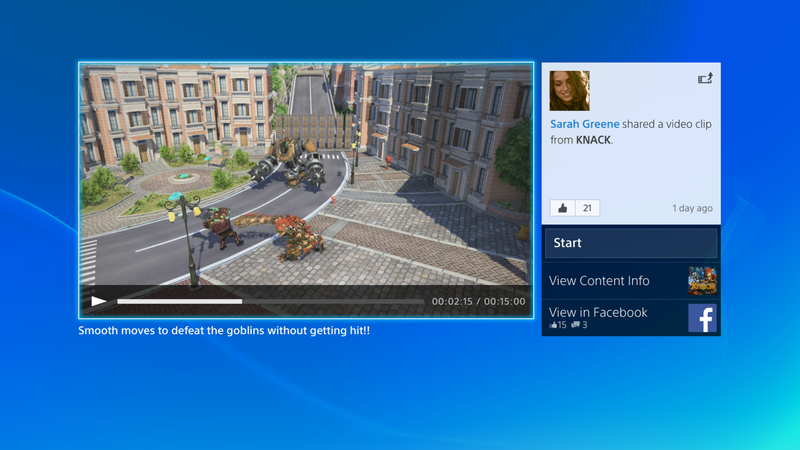 We think it’s looking pretty slick and should be a massive improvement over the current PS3 user interface. 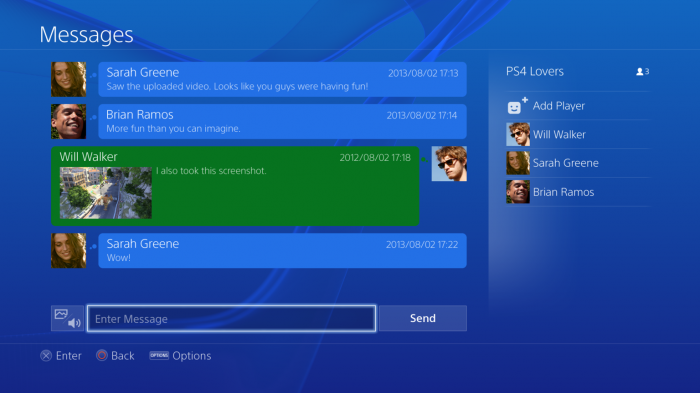 In fact let’s be honest – what wouldn’t! ?